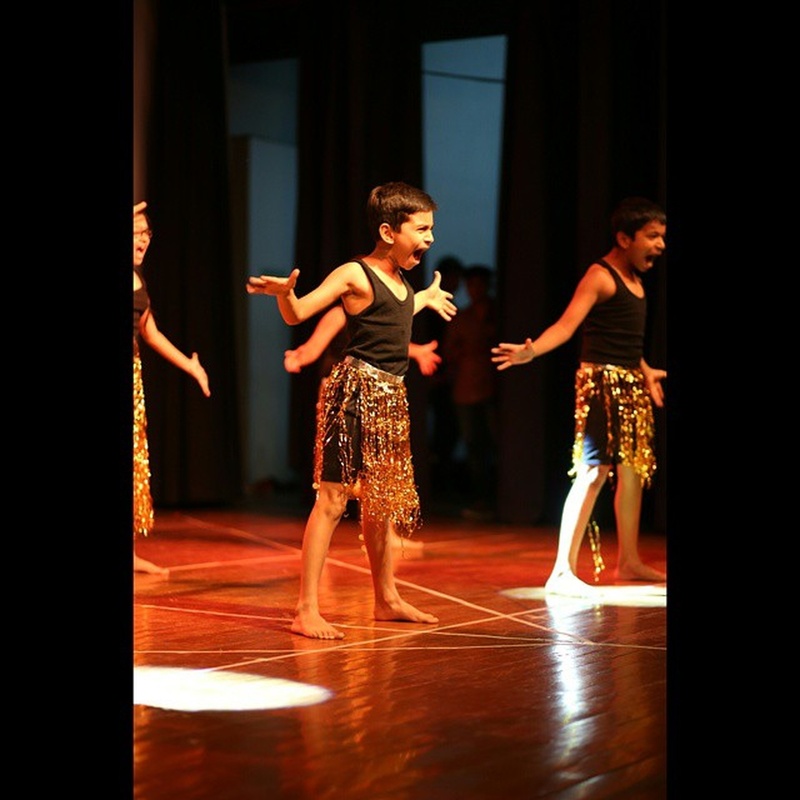 Dance Destination is an old hand at events, having performed at sangeets and corporate, film and media events; conducted school and college workshops; and choreographed TV ads. 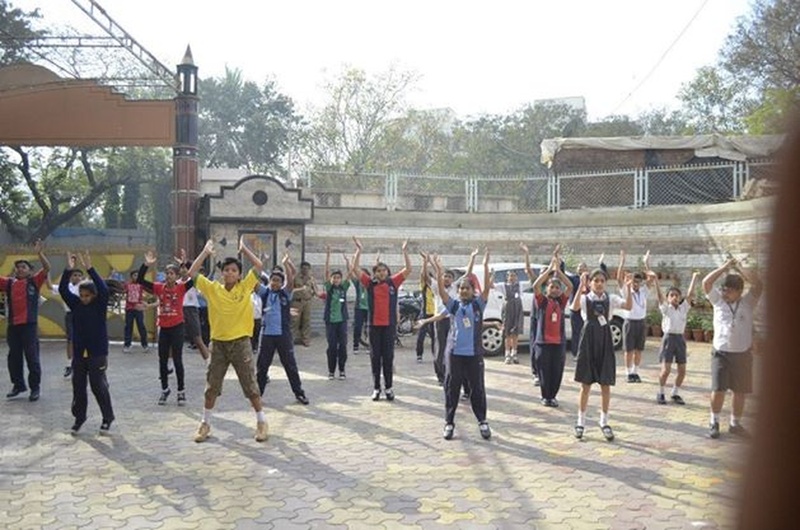 The group specialises in jazz funk, hip hop, contemporary and Bollywood dance. Dance Destination is a wedding entertainers orchestra based out of Mumbai . 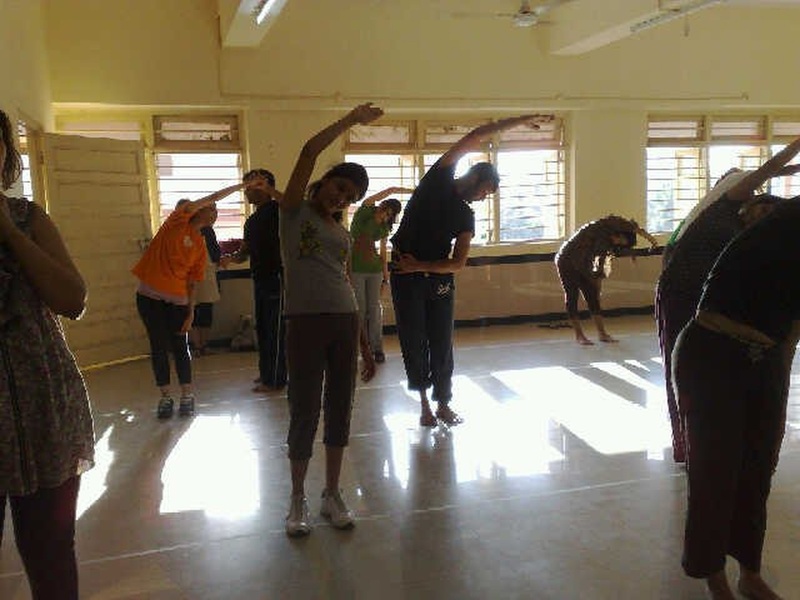 Dance Destination's telephone number is 76-66-77-88-99, Facebook page is Dance Destination and address is 601, ACME Ghar, 19 Khandubhai Desai Road, Vile Parle (W), Mumbai. 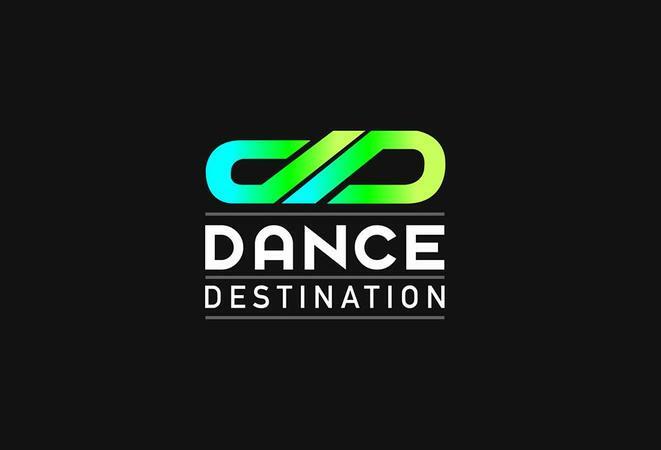 Dance Destination is mainly known for Entertainment Services. 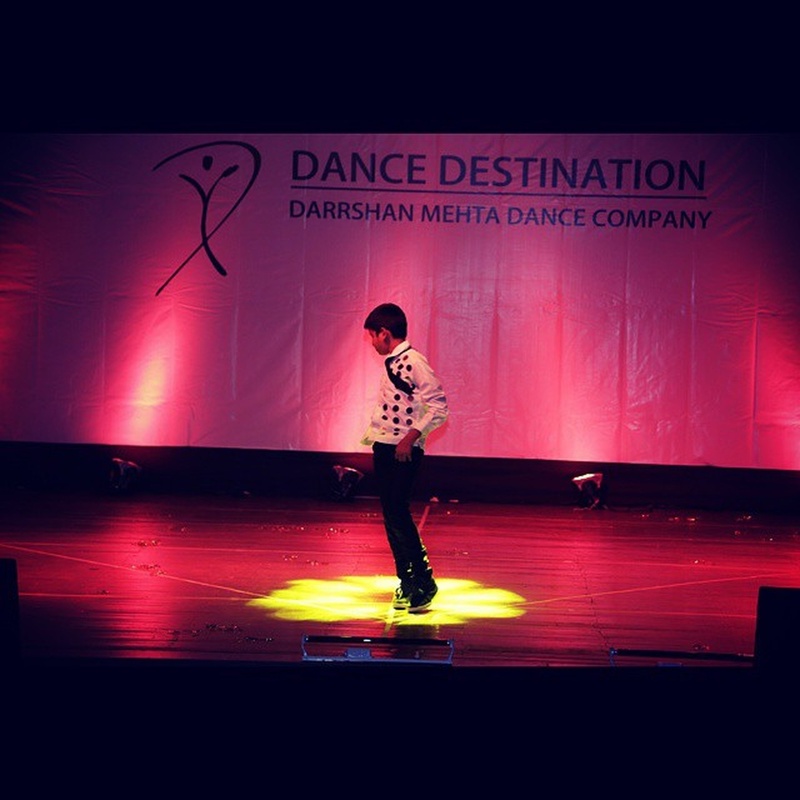 In terms of pricing Dance Destination offers various packages starting at Rs 15000/-. There are 1 albums here at Weddingz -- suggest you have a look. Call weddingz.in to book Dance Destination at guaranteed prices and with peace of mind.